Therapy is a journey of exploration, learning new tools to live life more skilfully – helping to expand and deepen our awareness. I am committed to supporting you on your journey of discovery, in finding the best and healthiest version of yourself. to be seen, to be heard, and to be loved – unconditionally. 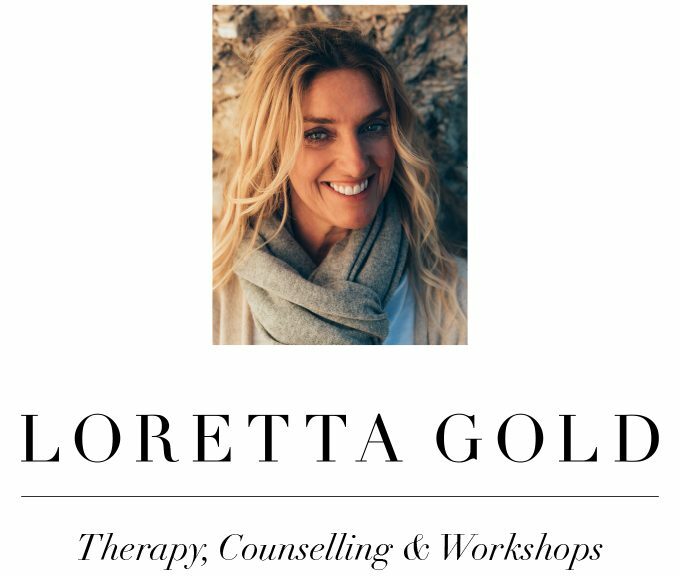 As a therapist, I work with an open mind and heart – I look forward to working with you and getting to know you. “Life isn’t about how to survive in the storm.